Spice and Sass: Magic Pants, Part 2, Magic Cleaner, and Bubbles! I just got an email that said Old Navy is having a sale today and I must have these pants. Dang it. I need to get some of those magic pants. My lower half needs all the magic it can get. Ha! 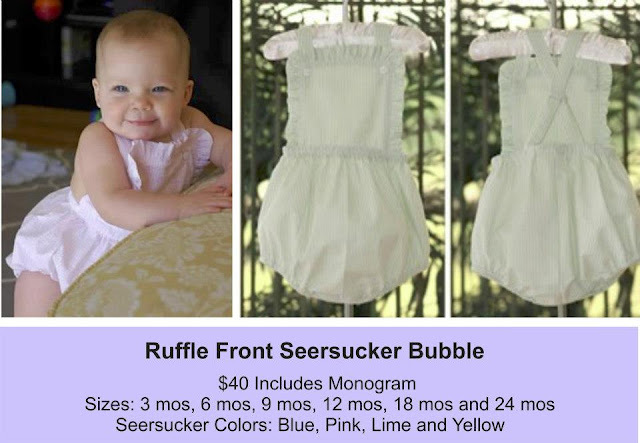 Zulily has some cute stuff daily, some of which are smocked, etc. I like Baby Gap, Gymboree and Janie & Jack for my little guy Owen. First off I'm so jealous. I would love to spend my days in workout clothes/jeans/leggings. I am feeling so done with pencil skirts and tights/hose right now it isn't even funny. second--oh I love buying baby clothes!!! Granted I have never seen an actual baby in smocked anything in Eugene Oregon. Organic cotton tie dye, why yes, smocking, not so much. However, that aside we love Zutano, some le top (some of it is just over the top with the ruffles) and some baby gap but here I have to be careful because of the teenager effect. I also love oshkosh and Margot spends many days in oshkosh overalls over a simple long sleeve onsie. We also do a lot of simple carters/oshkosh leggings with fun tops. And we do some gymboree but again it's harder to find stuff that says baby not 14 yr old. And for special occasions I love hannah anderson. We have a hannah anderson boutique in portland that Margot and I just love to visit when we are up there. For shoes we are all about the see ki run smaller, adorable and perfect for early walkers. I will have to check out these pants you speak of! Speaking of Old Navy, it's actually one of my favorite places for cheap play clothes - half of it is absolute garbage, but they usually have cute printed dresses / tunics -- Hanna Anderssonesque, but way cheaper. Must try the magic pants! I have no good suggestions for suitable play clothes- most of what I find is too sassy or too cheezy looking. We do not have a Janie&Jack here, but we've been gifted with a few sweet outfits from there. I do love that ruffle bubble DH is modeling! Do you happen to know if it wrinkles badly? I ordered one last summer from one of those facebook sites. It was precious, but it was a beast to iron! I bought those pants in the capri version and I AM IN LOVE! As for kids clothes, I am with you...no black, no mini adult clothes...I love miniBoden, but also Carter's has some pretty good basics as well as OshKosh. Also, Target can be hit or miss, but the other day I got the cutest dress that is cotton on the top half and mint seersucker on the bottom half!